Long Island's HIGH QUALITY Marble Dusting for your buck. Jared is 110% committed to creating great customer relationships, satisfaction and giving a spectacular outcome as he takes pride in all of our client’s projects. 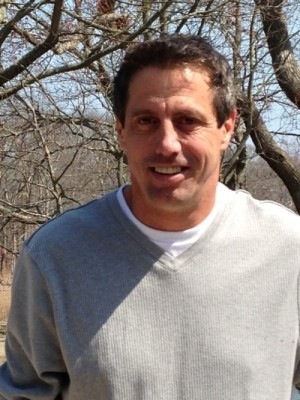 He jumps in with our team and oversees all of our projects; he wants everything to be done exceptionally! 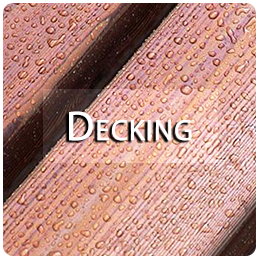 You will not be disappointed with Extraordinary Outdoor Design’s commitment to provide honest outstanding service. 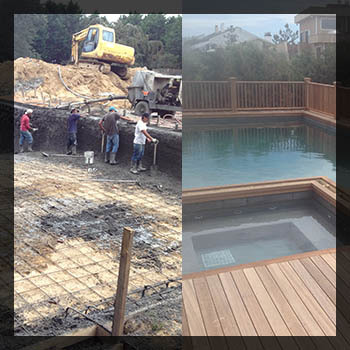 You can see our quality of service against our competitors with the best Marble Dusting on Long Island, successful Hamptons Landscaping & Gardening and the most stunning Gunite Pool building or Fiberglass pool installations. Don’t be afraid to reach out to us and request an estimate. 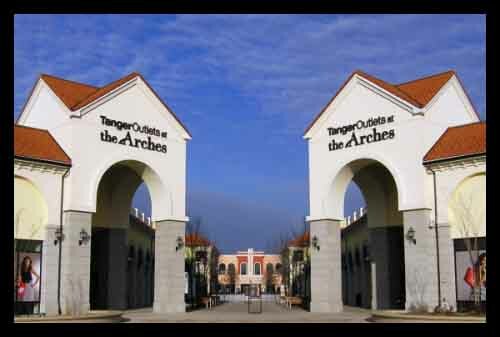 We’re here to work with you and show you our differences from other builders. Check some of our portfolio pieces out – we can’t wait to hear from you! Long Island's Marble Dusting company! 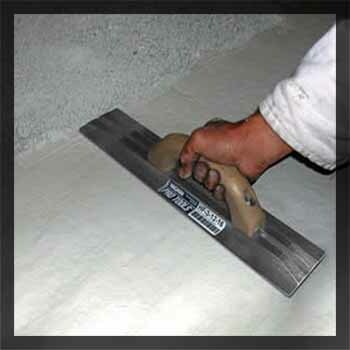 Quality bond coat pool plaster; smooth and perfected marble dusting. Finish off your new pool or reinvigorate your current pool by getting it marble dusted. Our experienced and professional team will use the top quality materials and pay extra attention to detail during the process. 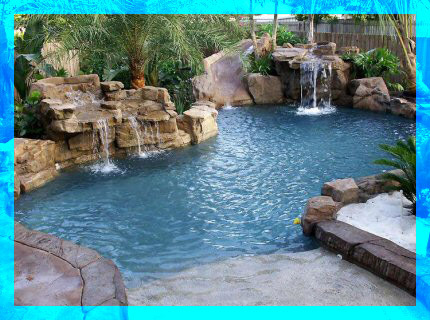 We will make your pool look beautiful and add value to your property! Built with tougher, better concrete! You won’t get any cracks. If you do, we give a lifetime guarantee on crack repairs for our pools. We use the Shotcrete technique to pneumatically apply wet or dry mix concrete by using a hose to spray the mixture at a high velocity. Installing the plumbing first and then creating a steel rebar framework we use the shotcrete technique using dry mix concrete to create super strong Gunite pools of any design you can think of. BRINGING THE FAMOUS SAN JUAN­­® FIBERGLASS POOLS TO LONG ISLAND, NY! 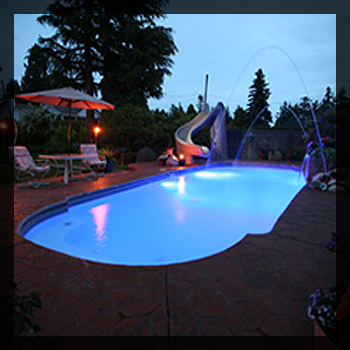 We can create a masterpiece with a fiberglass pool; drop it in, and create an amazing poolscape around it complete with lights and waterfalls. 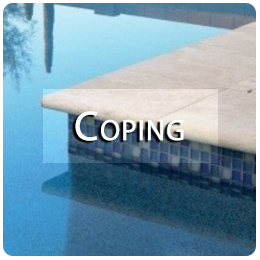 Variety of specialty coping; brick, stone, slate, and more! 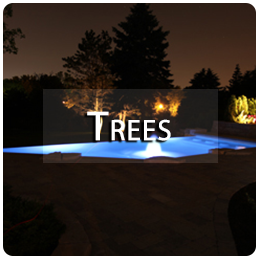 Trusted tree removal, tree planting, tree trimming and more in Suffolk County, NY! 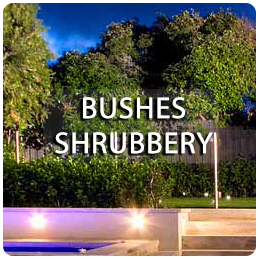 Bush, shrub, and flower planting and property design! Award winning estate designs. 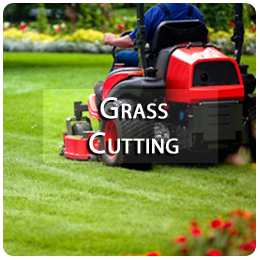 Suffolk’s grass cutting service, grass weed-wacking, leaf blowing and more! 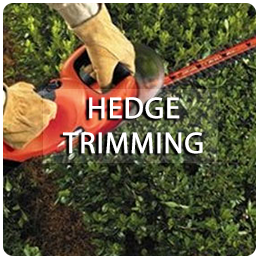 Specialty hedge trimming and makeovers for that unique design on your property. 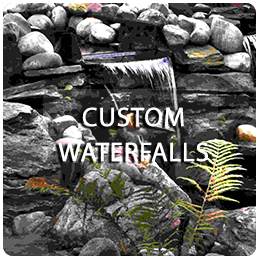 Custom pool waterfalls define Long Island’s magnificent backyards in the hamptons. Get yours designed today! 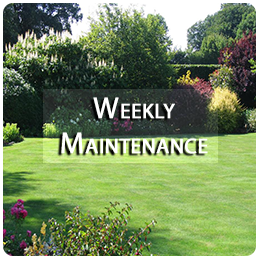 Weekly, bi-weekly, or monthly landscaping, lawn service, grass cutting, hedge trimming or estate management! Extraordinary Outdoor Designs – President Jared is 110% committed to creating great customer relationships, satisfaction and giving a spectacular outcome as he takes pride in all of our client’s projects. He jumps in with our team and oversees all of our projects; he wants everything to be done exceptionally! You will not be disappointed with Extraordinary Outdoor Design’s commitment to provide honest outstanding service. You can see our quality of service against our competitors with the best Marble Dusting on Long Island, successful Hamptons Landscaping & Gardening and the most stunning Gunite Pool building or Fiberglass pool installations. Don’t be afraid to reach out to us and request an estimate. We’re here to work with you and show you our differences from other builders. Check some of our portfolio pieces out – we can’t wait to hear from you!